While there's no suitable place to personalize this baby ornament, we just couldn't get over the beatiful details and the sweet expression on this baby boy's face. 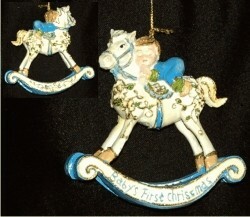 Offered as a non-personalized ornament for a baby boy, it's completely hand crafted and hand-painted. Constructed of resin, the ornament measures 4"W, and includes our holiday cord for convenient hanging. 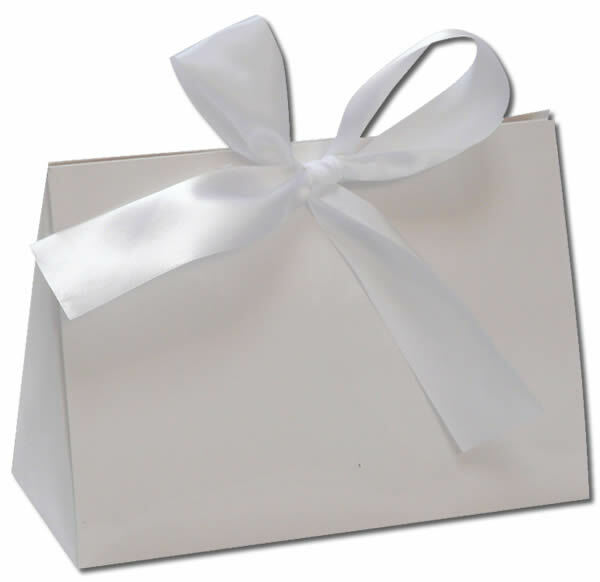 This keepsake arrives nestled within our exclusive black velvet drawstring bag, ready to make a great heirloom.